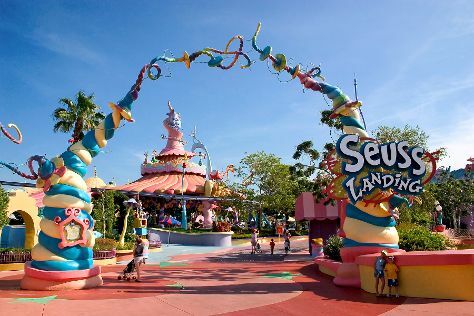 You'll visit kid-friendly attractions like Walt Disney World Resort and Universal Orlando Resort. Pack the 1st (Mon) with family-friendly diversions at Universal's Islands of Adventure. There's lots more to do: admire nature's wide array of creatures at SeaWorld Orlando, make an unforgettable trip to Happily Ever After Fireworks, and get your game on at 7D Dark Ride Adventure. To find reviews, ratings, and other tourist information, refer to the Orlando trip builder . July in Orlando sees daily highs of 91°F and lows of 75°F at night. Finish your sightseeing early on the 4th (Thu) to allow enough time to travel back home.